This home features three bedrooms, ensuite bathroom to the main bedroom, fully fenced rear yard, established gardens, modern kitchen, open plan living room, situated in the eastern side of the highway. Double lock-up garage with internal access. Pets on Application. 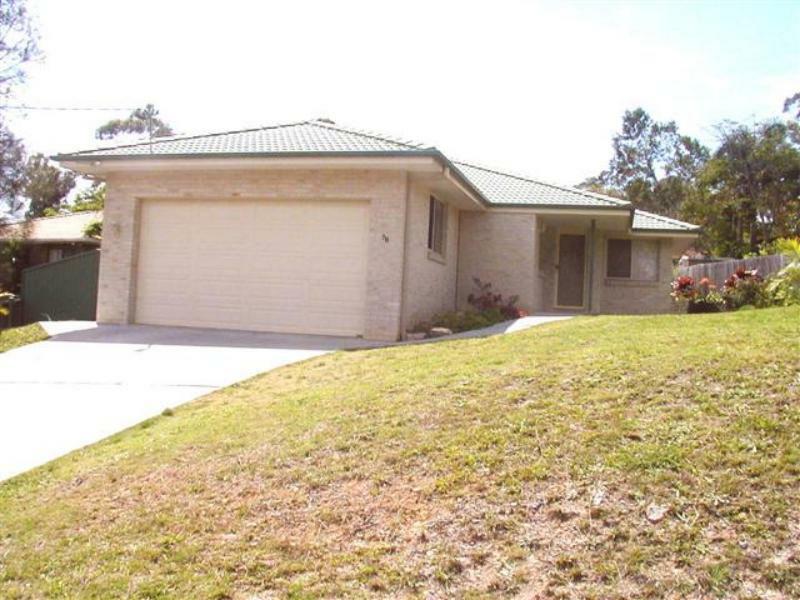 Dear Fiona, I am interested in 78 Nightingale St, Woolgoolga, NSW 2456, Listing Number 1098795 which I found on http://woolgoolgarealestate.com.au.